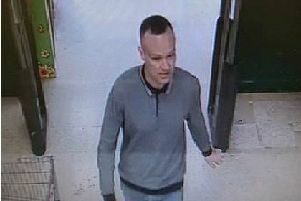 Police remain at the scene in the New Waltham area today (Friday, April 26) following the discovery of a human body part yesterday morning. 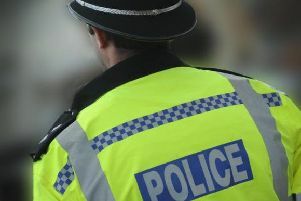 Humberside Police are investigating after a ‘human body part’ was discovered on a footpath in New Waltham this morning (Thursday). 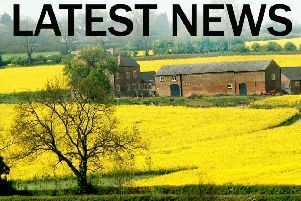 An appeal has been launched to trace the relatives of an elderly Louth man who passed away in hospital last week. 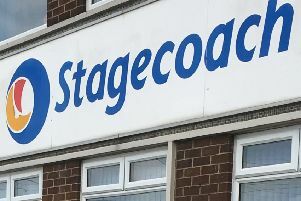 Bus passengers will be able to travel with ease between the Mablethorpe coast and North East Lincolnshire, thanks to changes being introduced by Stagecoach next week. 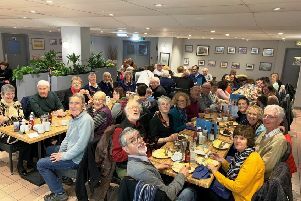 A group of French twinning guests recently enjoyed a meal at Mr Chips in Louth - after making a 13 hour long, 500 mile trip to Lincolnshire! 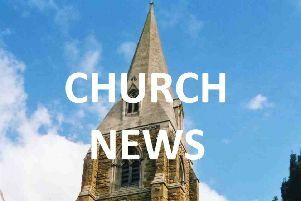 The team at Eastgate Union Church in Louth will hold their soup lunch a week later than usual this month, due to the Easter weekend. 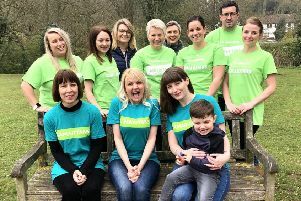 A team of 36 keen fundraisers will be taking a leap of faith as they abseil from the highest building in Hull next week - in aid of the Samaritans charity. 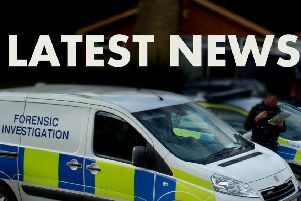 Louth’s Neighbourhood Policing Team is warning van owners after a recent increase in the theft of work tools. 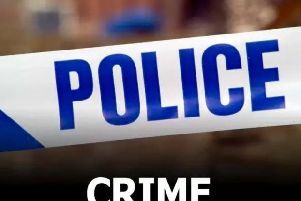 In the early hours of this morning (Tuesday), offenders broke into a van in Church Road, Mablethorpe. 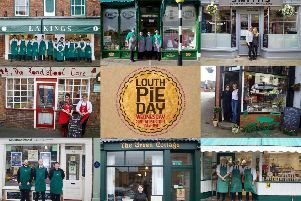 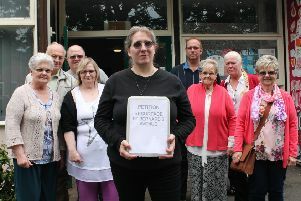 One of Louth’s main streets is set to get some much-needed repairs this summer, following strong campaigning from the local community. 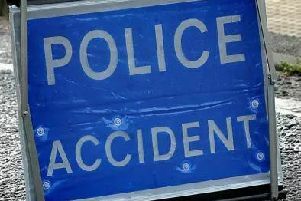 A woman in her 70s has sadly died following a collision between Louth and Horncastle yesterday (Wednesday). 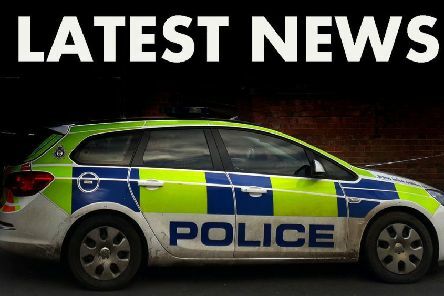 Police officers are in attendance near Cadwell Park, between Louth and Horncastle, this evening (Wednesday) following reports of a serious collision. 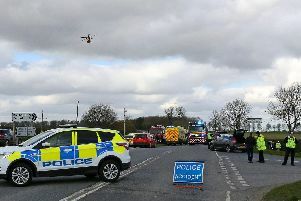 Update (1.30pm) - Lincolnshire Police have confirmed that the two roads have now re-opened following the incident earlier today. 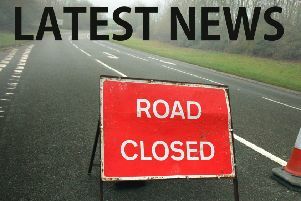 No further information has been provided regarding the person who fell in the road - more on this story as we have it. 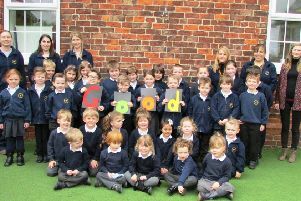 Marshchapel Infant School, part of the two-school Fenland Federation, has been recognised by Ofsted inspectors as a ‘Good’ school following an inspection earlier this month. 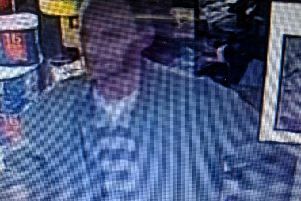 Police are appealing to identify the man in these CCTV images to assist them with a theft investigation. 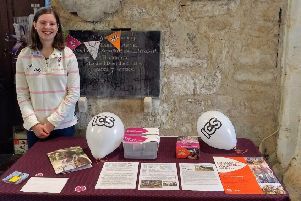 A young woman from Louth is preparing to spend three months volunteering on a project to tackle poverty in Bangladesh. 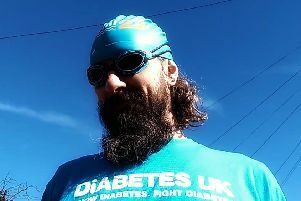 Reverend Bill Baker Court gets the gold! 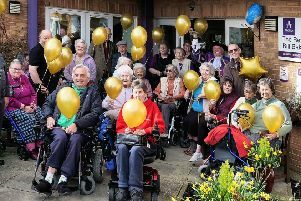 A retirement home in Sutton on Sea has won a Gold Award at the Elderly Accommodation Counsel (EAC) Awards 2019.